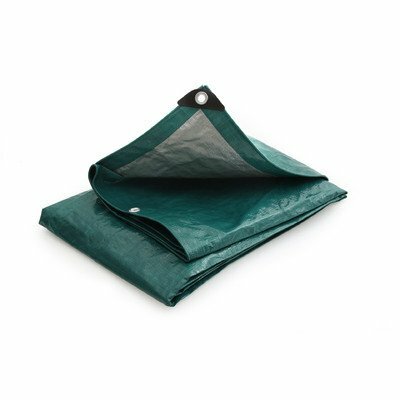 Save 1% on the King Canopy Canopy Replacement Drawstring Cover by King Canopy at COTM Blog. MPN: TDS10206-5. Hurry! Limited time offer. Offer valid only while supplies last. Frame, sidewalls and end walls not included. Fits any 20 ft. x 10 ft. king canopy. Fits both 1.38 in. and 2 in. frame. Warranty: One year limited. Frame, sidewalls and end walls not included. Fits any 20 ft. x 10 ft. king canopy. Fits both 1.38 in. and 2 in. frame. Warranty: One year limited. Made from polyethylene. White color. No assembly required. 20 ft. L x 10 ft. W x 1 in. H (13 lbs. ).